Salesforce has appointed Parker Harris, the company’s co-founder and CTO to its board of directors. 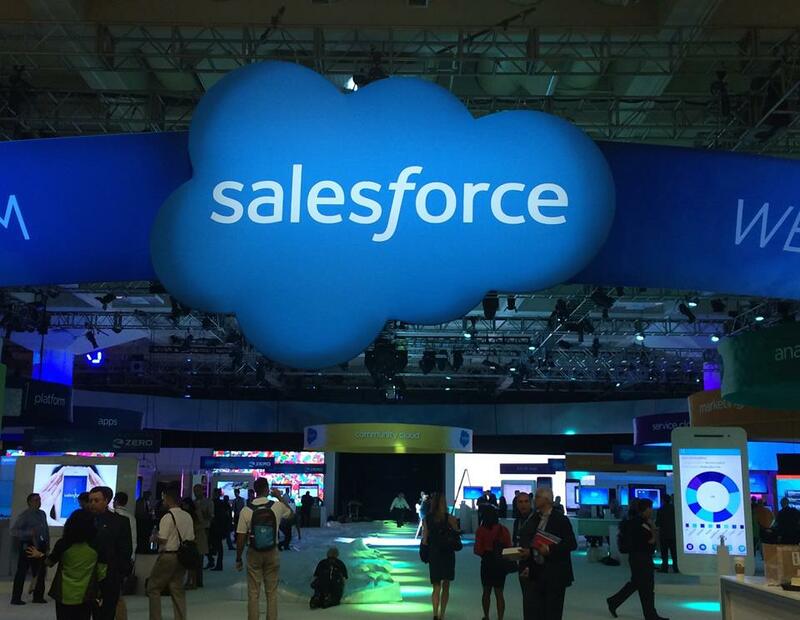 The appointment increases the size of the Salesforce board to 13 members. Mr. Harris founded Salesforce in 1999 with Marc Benioff, Dave Moellenhoff and Frank Dominguez. He has a degree in English Literature from Middlebury College.